Multistakeholder approaches are used in many areas as an accepted international norm. In the Internet area, as in other areas, the multistakeholder approach is widely accepted as the optimal way to make policy decisions for a globally distributed network. This is reflected in declarations, resolutions, and day-to-day working practices of a growing number of international organisations. Multistakeholder decision-making is accountable, sustainable and – above all – effective. The better the inputs and the more inclusive the process, the better the outputs and their implementation. Just as the Internet is evolving, and the digital economies and societies that rely on it, the multistakeholder approach must adapt to meet new challenges. The Internet Society has developed four attributes of successful multistakeholder decision-making to guide the next phase of its evolution: inclusiveness and transparency; collective responsibility; effective decision-making and implementation; collaboration through distributed and interoperable governance. Individuals and organizations from different realms participating alongside each other to share ideas or develop consensus policy. Compare two building materials: concrete and bamboo. Concrete is rigid and inflexible. We need it to build tall, but on its own it cannot survive great shocks. Bamboo is surprisingly strong and, crucially, flexible. Used in the right place, bamboo can carry weights many times its own. The multistakeholder approach is a little like bamboo. It is nimble, adaptable, and stronger than it may first appear. The Internet Assigned Numbers Authority (IANA) administers some unique Internet identifiers, including Internet Protocol (IP) numbers. It also keeps a public record of the ‘root zone’, the record of operators of top-level domains such as .uk and .com. It is run by the Internet Corporation for Assigned Names and Numbers, ICANN, under contract to the U.S. government. In 2013, the leaders of many technical Internet organisations, including the Internet Society, called for the globalization of the IANA functions, and for all stakeholders, including governments, to be able to participate fully in the process to formulate a proposal for the transition of the IANA functions away from the US government’s oversight. In 2014, the U.S. government asked the global Internet community to make a plan for moving IANA’s oversight to the global, multistakeholder community. Public and private sector organizations, technical experts, and civil society representatives from around the world organized themselves groups to work on the plan. For more than two years, people worked collaboratively at over 600 meetings and conference calls, sending over 32,000 mailing list messages to create a new, fully global and multistakeholder transition plan. 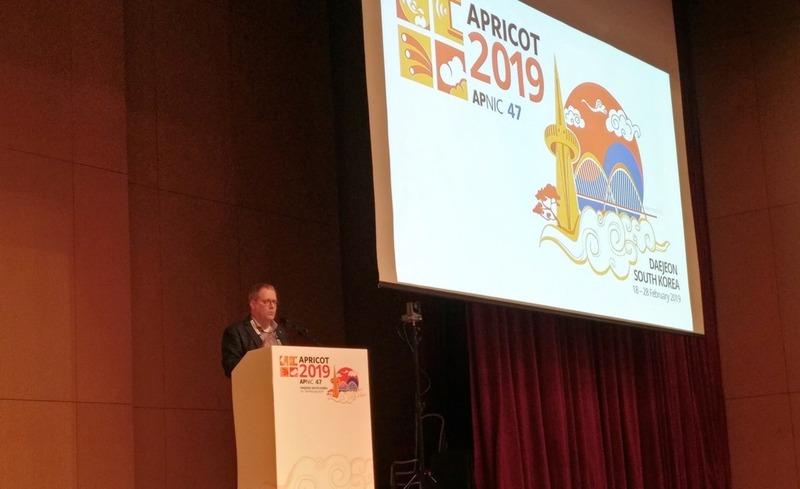 In March 2016, the proposal was endorsed by all stakeholders, including ICANN’s Governmental Advisory Committee, and is now being considered by the U.S. government. The plan shows how the multistakeholder approach worked to create a stable, secure, accountable, and transparent way to manage a critical Internet resource. Just as the Internet is a ‘network of networks’, so its global governance is a set of overlapping organisations with different roles and ways of working. Why use the multistakeholder approach? Legitimacy and acceptance of decisions directly impact implementation. The multistakeholder approach allows us to protect and further develop the complex systems we rely on while allowing those systems to go on working. The Internet was developed by the public and private sectors, academia, and civil society, harnessing the shared technical expertise of a global community of equals. Today, much of the Internet’s infrastructure is operated across borders and by a range of different stakeholders. It is a complex but robust ecosystem where each part of the Internet can rely on many other parts working together but often independently. 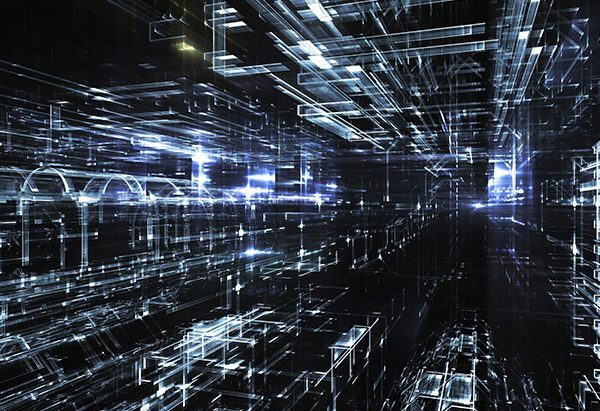 Maintaining the open nature of the underlying technologies. Those principles are not ‘add-ons’ but are part of the Internet’s DNA. The Internet’s governance reflects the Internet itself: open, distributed, interconnected and trans-national. Just as the Internet is interoperable, so are its governing parts. The way these organizations make consensus decisions still reflects the Internet technical community’s defining principles – openness, end-to-end networking, and, above all, effectiveness. 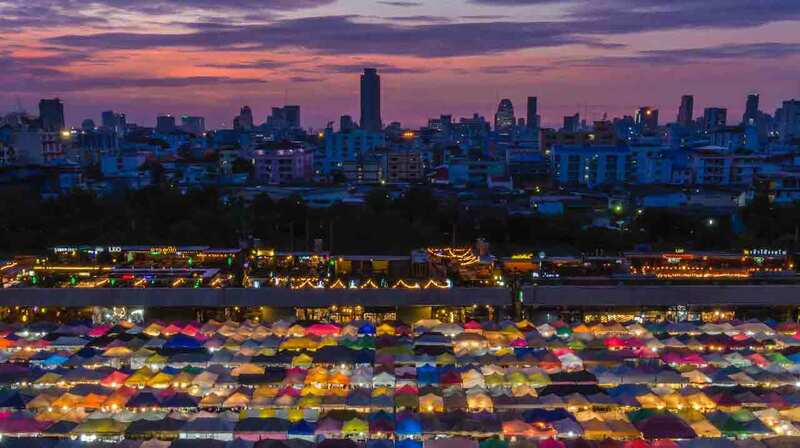 Increasingly, the public and private sector organisations that rely on the Internet are adopting not just Internet technologies, but the ‘Internet way of doing things’: the multistakeholder approach. Multistakeholder decision-making started as a form of collective decision-making that allowed the Internet to evolve. It is a driving day-to-day work and strategic direction in what we used to think of as largely intergovernmental decision making bodies. 2015 – UN General Assembly WSIS+10 High Level Event: re-endorsed the multistakeholder approach and the Internet Governance Forum (IGF). The multistakeholder principles that have made the Internet such a success are increasingly being used in the Internet’s policy and governance work. They are now an accepted international norm for how the Internet is governed. But the multistakeholder approach itself is evolving and needs to continue evolving. Academic research has identified many ways in which multistakeholder decision-making can and should evolve. It is time we put that into practice. In 2013–2015, the Organisation for Economic Co-operation and Development (OECD) revised its security guidelines. Although largely member country-driven, the OECD has defined roles for business, civil society, trade unions, and the Internet technical community. Recognising that digital security risks cross sectors and borders, the new guidelines promote an even stronger multistakeholder approach. Stakeholders agreed that digital security is an economic and social issue, not just a technical issue, and that all stakeholders are responsible for managing digital security risk, according to their role and the context. Further, they encourage cooperation across sectors, stakeholders, and borders. In 2015, the OECD Recommendation ‘Digital Security Risk Management for Economic and Social Prosperity’ was widely praised for its extensive relevance across the world. Clear, shared goals – The OECD ran multistakeholder expert consultations with OECD and non-OECD countries, the four recognised stakeholder communities (BIAC, TUAC, CSISAC, ITAC) and invited experts to understand the security landscape, define objectives and outline core principles. Focused goals helped build consensus and kept the review on track. Culture of mutual respect – Stakeholders explicitly shared a commitment to finding solutions that work, giving digestible and factual input, and respecting each other’s perspectives and time. The Secretariat’s active drafting (as an neutral participant) and coordination were also crucial. Self-organised stakeholder groups generating collective input. Building on existing structures and relationships – The OECD’s Internet Policy Principles already showed that multistakeholder approaches work best on Internet issues. The OECD built on its existing stakeholder relationships to tackle cross-border and cross-sector security together. Multistakeholder approaches meshed well with existing structures to improve the quality of the result and help its wide adoption in OECD countries and beyond. What is it about the multistakeholder approach that makes it so useful, robust, and adaptable? And how can we make sure it continues to successfully answer the most complex questions of our globally interconnected and interdependent world? Just as the Internet needs to reach the next billion people, the multistakeholder approach needs to continue evolving so that it can solve the problems of the next decade and the next century. 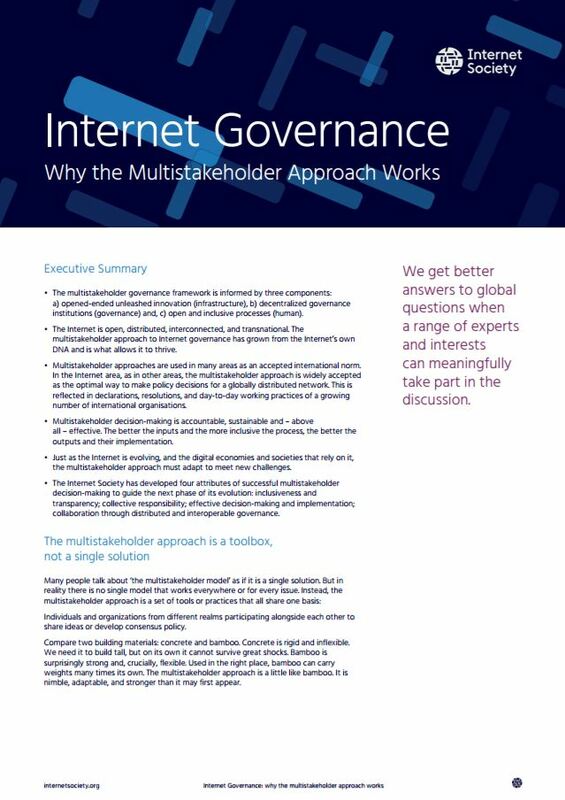 The Internet Society has come up with a list of attributes for multistakeholder decision-making. Our focus is on how it can best be done, not in idealising a perfect model. This is because we believe multistakeholder decision-making is a set of behaviours and practices that can be applied almost anywhere. They will make each organisation or process’s ways of working more robust, more effective, and better able to deal with the complex, cross-border issues the Internet comes with. The Internet Society’s Multistakeholder Attributes also provide an objective way to look at and continually improve our existing multistakeholder processes. Multistakeholder is not a single model or ‘all or nothing’ solution. It is a way of doing things that can be used anywhere, from solving a specific problem or to helping an institution evolve. The NETmundial conference was held in São Paulo, Brazil, in April 2014, where it brought together 1,480 stakeholders from 97 countries. 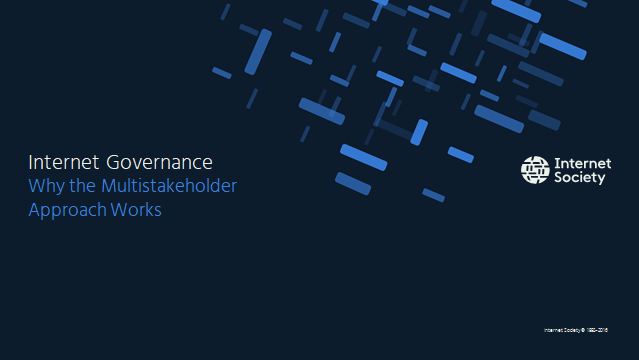 Working from over 180 written contributions from stakeholders around the world, NETmundial developed its Internet Governance Process Principles to guide the evolution of Internet cooperation and governance. Internet governance should promote universal, equal opportunity, affordable and high quality Internet access so it can be an effective tool for enabling human development and social inclusion. Both the OECD Security Guidelines and the experiences highlight how important shared goals are to success. Allow the Internet to flourish as a dynamic yet reliable platform for limitless opportunity and innovation around the world. The global Internet community – people in almost every country from the technical community, business, civil society, and government – has over forty years of experience in creating, improving, deploying and coordinating the Internet. We have learned a lot about working effectively with and alongside a variety of legal and regulatory regimes. Collaboration through distributed and interoperable governance. Inclusiveness is the basis of legitimacy in collaborative decision-making. Those significantly affected by a decision should have the chance to be involved in making it. Inclusiveness is not just an admirable goal, but an essential part of an effective process. The less inclusive a process is, the less likely it is to engender the trust and support of those outside of the process. Transparency is an essential condition for inclusiveness, as it brings expert and affected groups into the process. Transparency of inputs, process, and decision-making is fundamental to the Internet. The global technical community has long practiced a publicly archived process for developing technical standards. Our experience shows that secrecy, while sometimes necessary, is far less critical to effective decision-making than the greater range and quality of inputs. Transparency is also essential legitimacy as it can document that all stakeholders were heard. Do those significantly affected by a decision-making process have a chance to be involved in it? What practical barriers to entry exist – language, cost of participation, technical and process knowledge, cultural norms? Are there activities, processes, or alternative routes to mitigating them? What formal barriers to entry exist – membership criteria and restrictions – and are they absolutely necessary? What alternatives exist to widen participation and include more voices? Do all stakeholders have a shared understanding of the importance of transparency to inclusion, legitimacy, participation, and quality of output? Are all stakeholders committed to being as transparent as possible at all times – across inputs, process, and outputs – and documenting when and why transparency is not possible? All stakeholders share collective responsibility for the continued vitality of the Internet and the benefits it brings our societies and the global economy. In the technical community, we share a sense of collective stewardship of the Internet and the open standards its technologies are based on. Do all stakeholders share a sense of collective responsibility, in their respective roles, for the future development of the Internet? Do they share the same goals of stewardship of a global public good? The most effective decisions are those based on an open and deliberative process that consider a broad range of information sources and perspectives. This holds for both the quality and implementation of the decision. Before the substantive discussions begin, does everyone agree on shared goals to guide the process and ensure the core questions are not debated multiple times? Is it clear from the outset – when shared goals are defined – that an outcome can feasibly be implemented by all relevant stakeholders? Is there a common understanding across stakeholder groups about how decisions will be made? Has everything been done to ensure that those who operate the infrastructure or are most affected by this decision have been part of making it? Has the process been sufficiently inclusive and transparent to maximise the ease of implementation? Collaboration is the process of two or more people or institutions coming together to achieve a common goal. The Internet is the outcome of the collaborative efforts of different actors. It benefits from an increasing amount of actors teaming up and working together. To effectively harness the efforts of many actors, the technical community has evolved autonomous governance systems based on collaboration and mutual respect. This means the organisations that coordinate the Internet can collaborate where needed and otherwise focus on doing their best at their respective jobs. The many organisations involved in Internet governance have complementary roles to play. We need to recognise this autonomy and keep dialogue and mutual participation in areas of overlap between organisations. This is how to keep our distributed global governance system fully interoperable. Have we identified other processes or organisations also working in this space, and connected with them to share information and open dialogue? Are we committed to respecting the roles of other processes or organisations and being constructive and open-minded about using their outputs? In deliberating and making decisions, have we identified all stakeholders and collaborated with any interested or affected party? Have the right tools been used so stakeholders can scale up creative conversations and make connections organically? Are we open to sharing our findings and adopting the best working practices of other processes or organisations to keep improving?